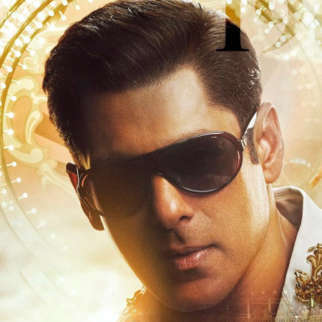 Few days back, we had reported that Salman Khan would soon be shooting in Punjab for his next venture Bharat. 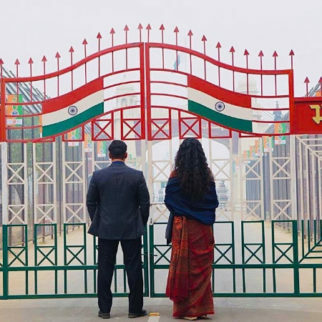 Later we also got you images of Salman Khan and Katrina Kaif posing on the sets of Wagah Border. 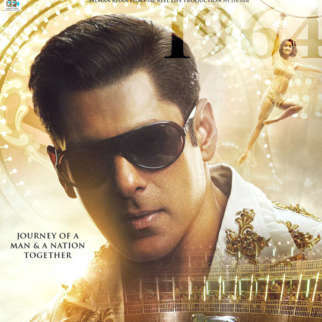 Well now we hear that just recently Salman Khan suffered an injury on sets of the film and flew back to Mumbai due to it. 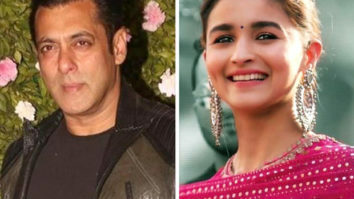 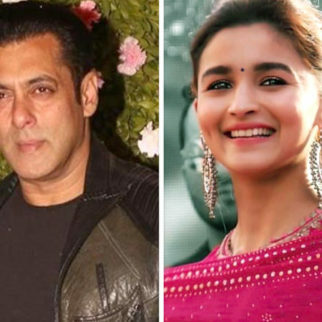 Though currently details of Salman Khan’s injury are unclear, sources say that the actor was on sets of Bharat in Punjab shooting when he was hurt. 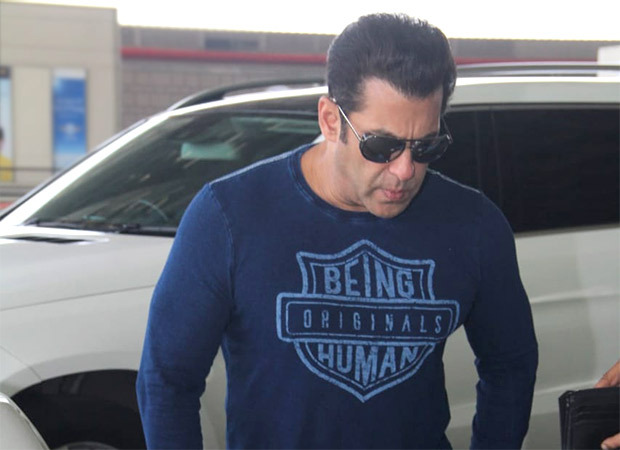 Post sustaining the injury, Salman Khan decided on returning back to Mumbai for treatment and to recuperate before continuing with the shoot of Bharat. 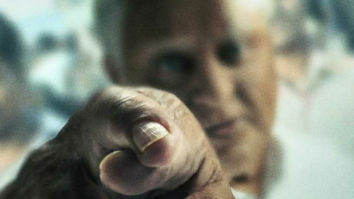 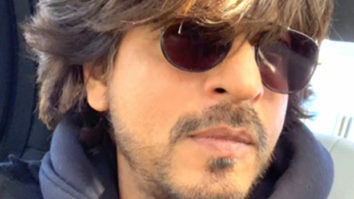 Although an official confirmation on the same in pending, we at Bollywood Hungama wish the actor a speedy recovery. 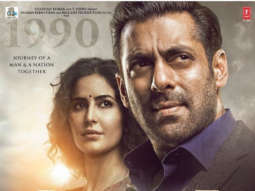 Back on the film front, Salman Khan was last seen in the film Race 3 that released earlier this year. 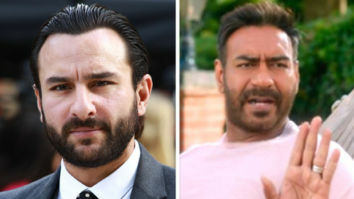 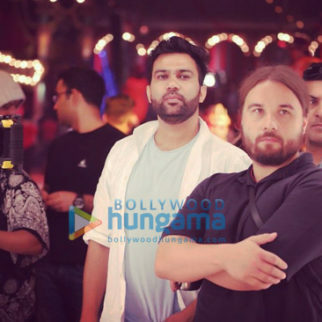 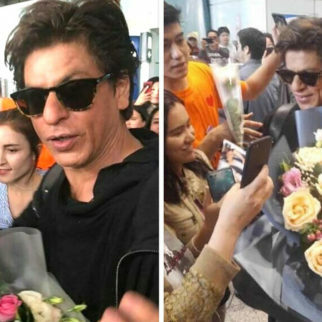 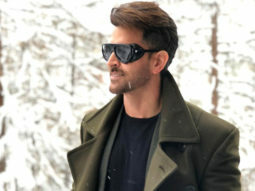 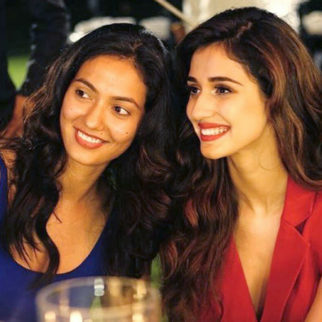 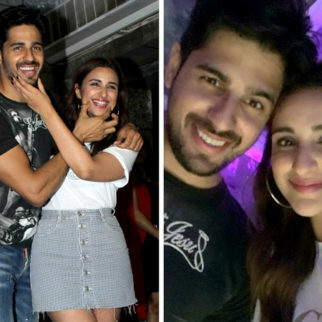 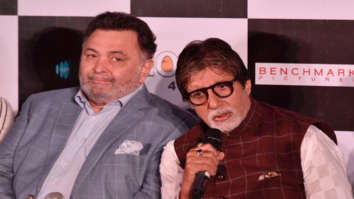 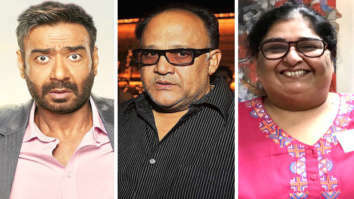 As for his current project Bharat, it is said to be in its final schedule that consist of shooting in Punjab which will include sequences that are set against the backdrop of partition and refugee camps. 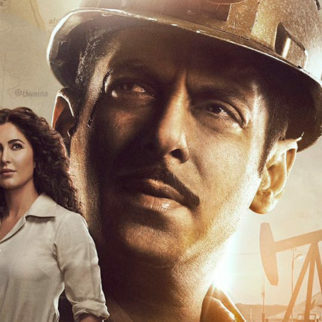 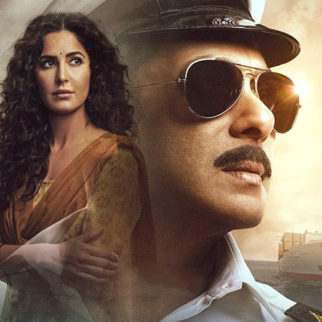 Directed by Ali Abbas Zafar and produced by Atul Agnihotri Bharat also stars Katrina Kaif, Disha Patani and Sunil Grover. 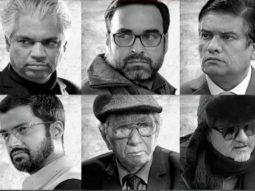 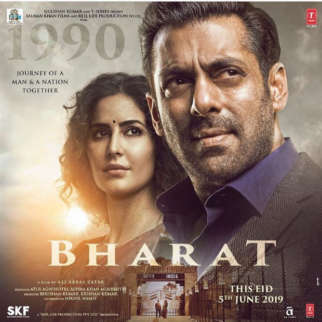 An official remake of the Korean film Ode To My Father, Bharat is slated to release on Eid 2019.